“Justice, Justice, Justice for Sharon Beryl Otieno and baby Sharon”. Sharon Otieno’s mother Melida Auma declared raised hand whilst wearing a stoic expression in her final emotional sendoff for her daughter on the 20th of October at Magare village in Homa bay county. The constant drizzle throughout the funeral service reinforced the solemnity of the occasion. It was one month and two weeks since the kidnapping and brutal murder of the seven month pregnant Sharon Otieno, the hitherto unknown student from Rongo University. The heinous murder shocked the country and the story hogged the headlines for weeks. On the 4th of September the mutilated body of Sharon Otieno was discovered lying in the open next to a thicket on the fringes of Kodera Forest in Homa Bay. A farmer named Moses Ongili of Ogero village stumbled upon Sharon’s corpse while herding cattle and raised the alarm before filing a report at the Oyugis Police station. Chinese zodiac states that 2016 is the year of the monkey. The Chinese zodiac operates on a 12 year cycle aligned to 12 corresponding animal signs. For some reason, I find the year of the monkey a perfect analogy for my 2016 national predictions. Monkeys are known for mischievousness, curiosity, a relentless zeal after opportunities for pilfering and the kind of selfish cleverness that only benefits the monkey. In my crystal ball, I see the cunning monkeys, swing from different trees in search of opportunity to plunder. Kenyan leadership has monkey business scribbled all over it and Kenyans have to learn how to outsmart the monkeys on their backs or they will be in for another grating year. The heartbeat of the nation is politics. Out in the village over Christmas, we had hardly finished tabulating the Church Christmas fund ( Commonly known as Estimate) before the conversation strayed to politics. When villagers start talking about politics before a drink plan, it only means that siasa is what people eat, sleep and dream. I am certain that Kenyans will spend the whole of 2016 talking about 2017. Kenyan General elections loom with the feverish anticipation of the Football World Cup. With the poll date in the sights, a mere 18 months away, all energy will be re directed to political survival of the overlords. The debates about whether President Uhuru Kenyatta deserves a second term will be rigorous and long. The list of dodgy individuals offering themselves for leadership will swell in 2016. A seat in the monkey house that is parliament is a highly coveted prize. The numerous number of elective posts will make spotting the genuine fakes a lot harder than one thinks. Kenyan media will continue beating about the bush. They will talk about communities when they do not want to say tribe. Of corruption when they mean theft. Decisive politicians spewing hate speech will harp on about, “there is only one Kenya”. Which will only give birth to endless calls for peace, love and unity, Kenyan euphemisms for protest, hate and division. Kenyans will decry lack of astute leadership and blame everything on the educated middle class voters. I wish people would stop using the phrase middle class to mean anyone who owns a smart phone and spends the better part of their day whining on Twitter or idling on Facebook. Middle class in Kenyan speak is a person who drives a car and would never compromise convenience in the name of social agitation unless it affects them directly. There will be much talk about a political messiah created in Obama’s image. An untainted individual with underclass roots with a proper education who speaks articulately in proper Kiswahili and English. Someone good looking, happily married and male. A working class hero with inspirational leadership qualities willing to put self-interest aside for country. Kenyans will look south to Tanzania longingly hoping for that establishment outsider to usher in a fresh start. Transcending tribal and class stereotypes and breaking from the old order of prominent personalities from the political stable. 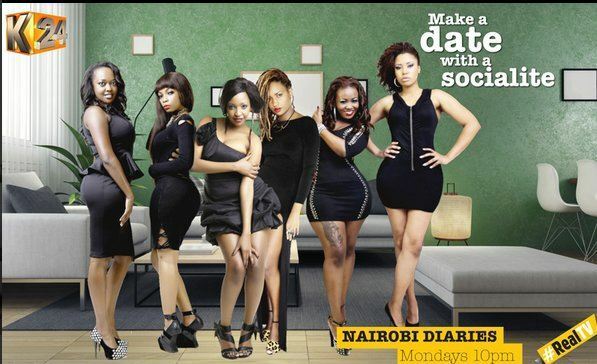 I hate to be the bearer of bad news but the socialites are here to stay now that they have a ratchet TV show. Their immense influence and contribution to the weave and skin lightener industry will continue to grow by leaps and bounds. Twerking and grinding has effectively evolved into the de facto dance style and chances of a socialite stepping up as a role model for primary school children are real. Kenyans will surely deserve better in 2016 and anyone asking us to be contented has never known the excitement of anticipation, the sheer delight of achievement or the ambition of a socialite. Survival for the fittest is still name of the game and those who continue to snooze will lose. If the socialites have taught us anything of value, it is that ambition can take one far. Even when one is defeated, they still win pleasure of a good fight. When they lose the race, they can still enjoy the benefit of a practise run. It is better to work and fail than to spend one’s life away moaning on social media. So step up and step out. Find the hidden skill and polish it. Posteriors have singularly brought fortune to many, so dig deeper in search of your hidden talent and show it to the world. Try your luck over and over again and prove your worth. Yesterday’s losers are today’s posers. The show never ends and every year offers new opportunity for reinvention. There are prizes for everyone and anyone can play the game if they believe in it. Life is a pursuit. Maturity comes when you stop making excuses and start making changes. Paris Hilton is a socialite. She can walk around with a Chihuahua sticking out her hand bag and she starts a fashion trend. Even as far out as in Nairobi tiny pedigree dogs have become accessories. Socialite is an elitist tag that is based on a prestigious education, a prominent family name, high brow breeding and the wealth to justify the acceptance into a list of ‘so rich they have to be tolerated’. Basically, a socialite is a rich person who is unemployed and the life of the high society party scene. They ooze class and are celebrated as high end consumers who generally know how to entertain. 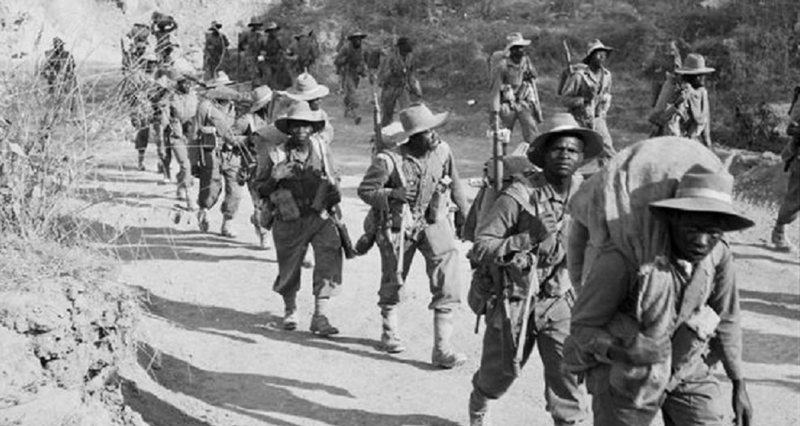 A third generation member of the Kenyatta family, who loves to party and splurge cash, would be considered a socialite.